The international students arrive at UMB this week. They are coming from nearly 80 different countries. The video clip below gives an impression of the students' expectations. 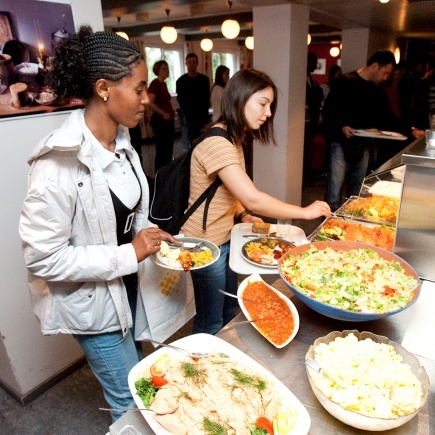 One meets many young people full of expectations when the international students arrive at the Norwegian University of Life Sciences. 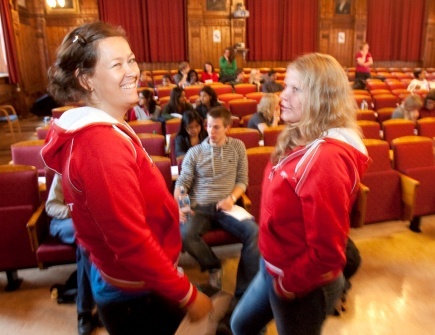 This year there are students from 80 different countries who will be welcomed to UMB and Norway.